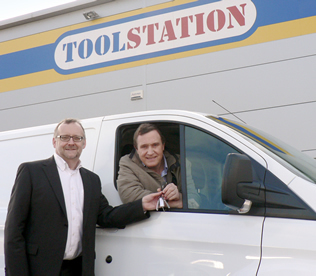 Toolstation has been named ‘Retailer of the Year 2016’ at the 10th annual Which? 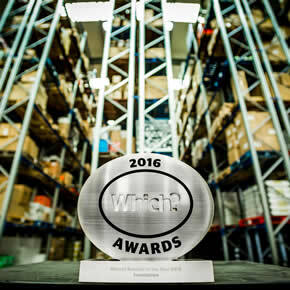 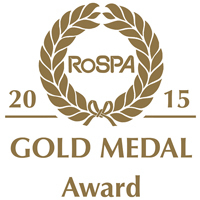 Awards, which took place at the end of May. 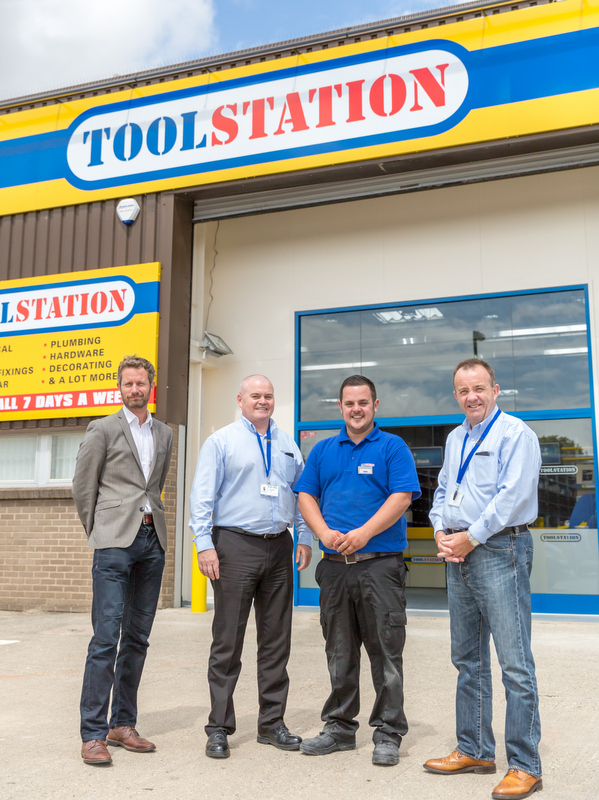 Toolstation, one of Britain’s fastest growing suppliers to the trade, home improvers and self-builders is sponsoring Soccer AM on Sky Sports. 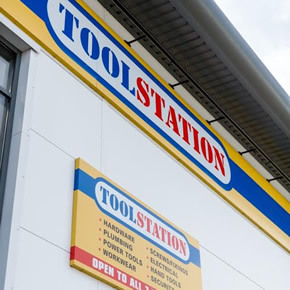 In addition to its expansion programme, Toolstation has revealed that it will be sponsoring Soccer AM on Sky Sports 1 and Sky 1 for the football season. 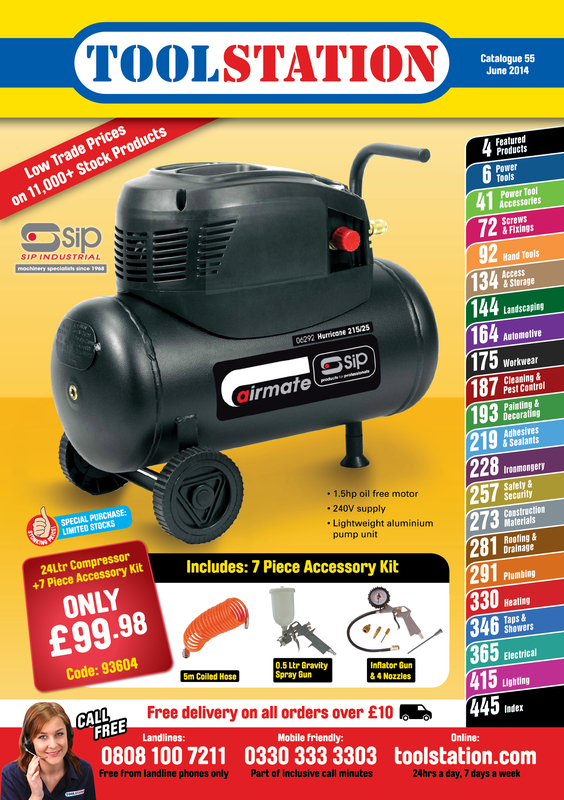 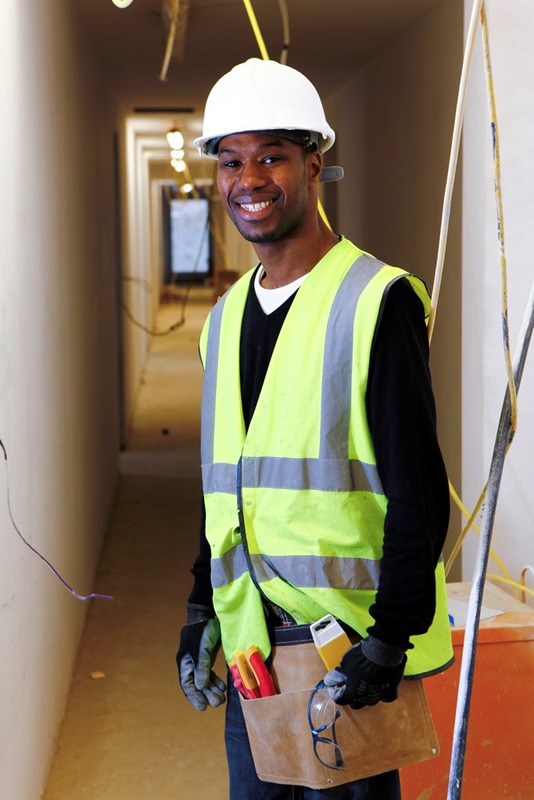 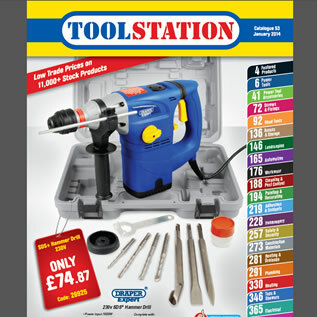 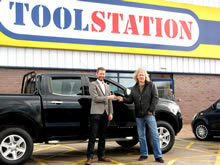 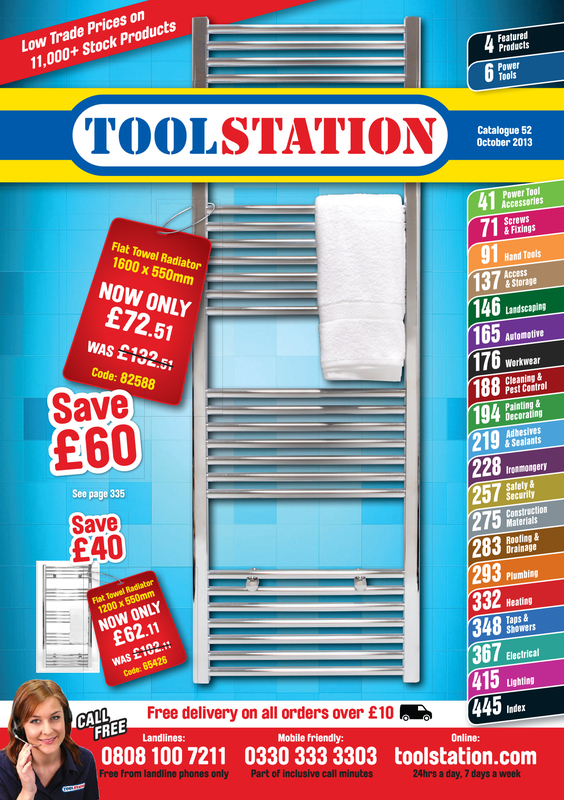 Pick up the latest Catalogue from one of Toolstation’s 150 plus sales counters across the UK. 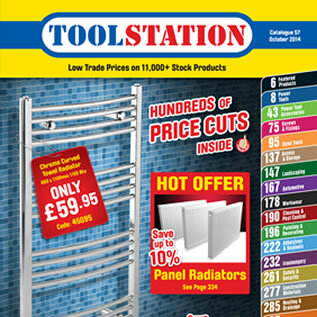 Catalogue 55 can also be ordered directly on freephone 0808 100 7211, on mobile friendly number 0330 333 3303, or online via the website. 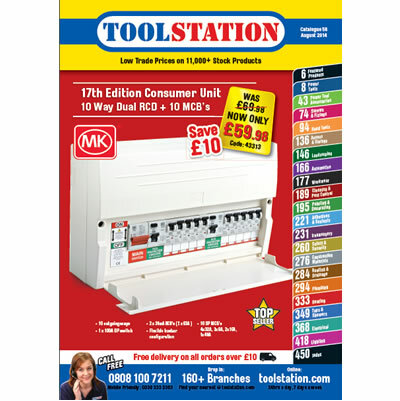 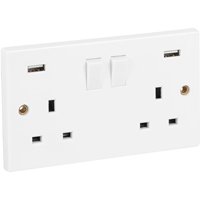 All of Toolstation’s Catalogue lines are stock items and customer orders placed before 6pm are despatched for next business day with free delivery on orders over £10.